Go wherever the trail takes you. 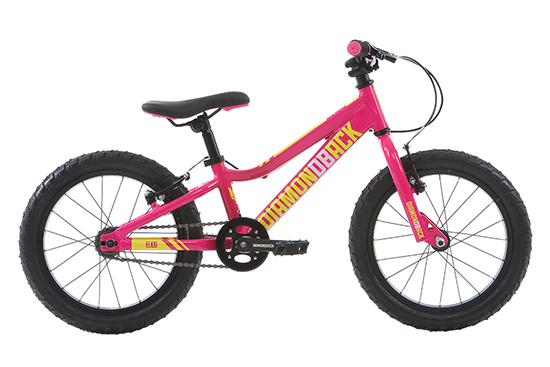 If you are looking to get out on trails with friends or just want to take the kids out on the weekend then our Off-Road range is perfect. 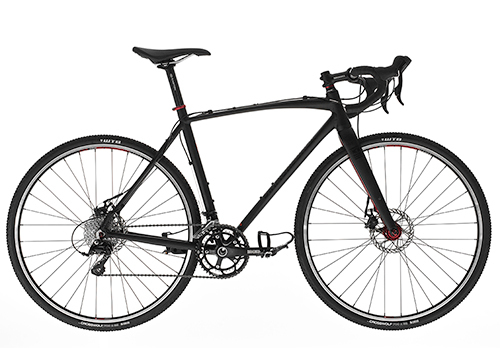 The line-up makes choosing the right bike simple. 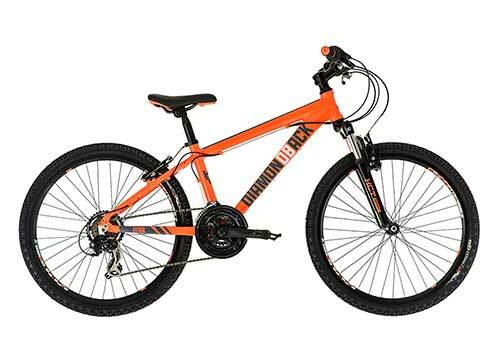 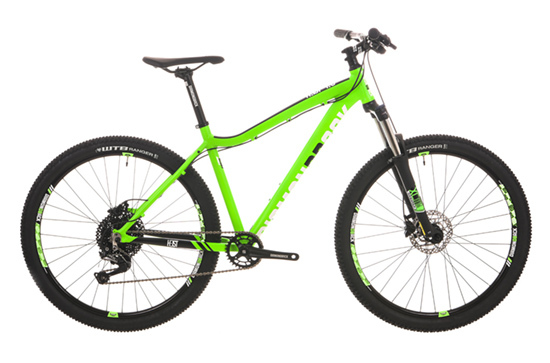 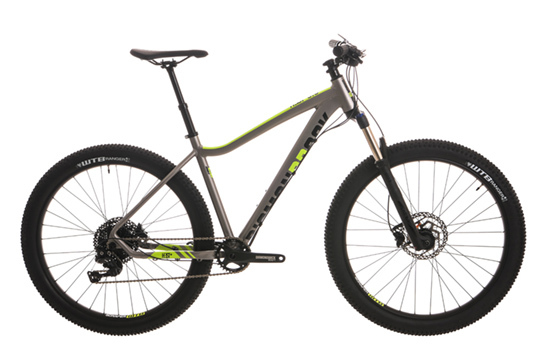 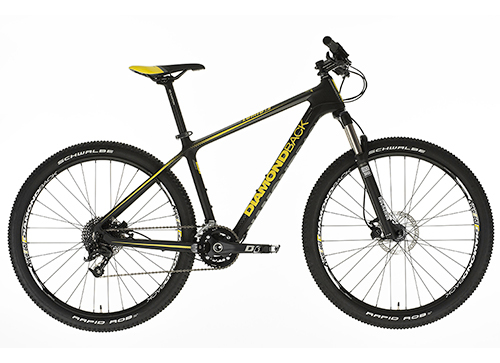 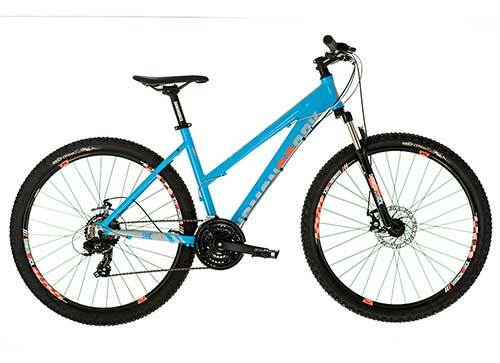 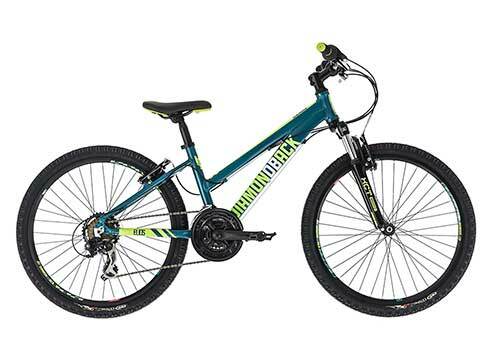 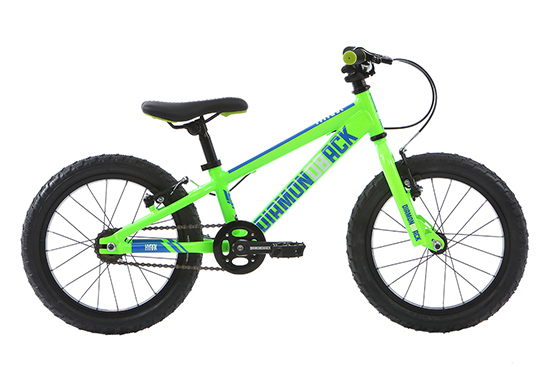 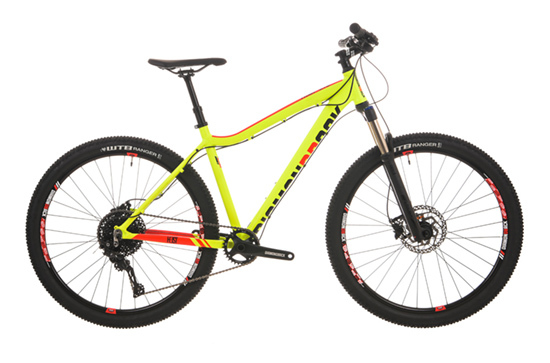 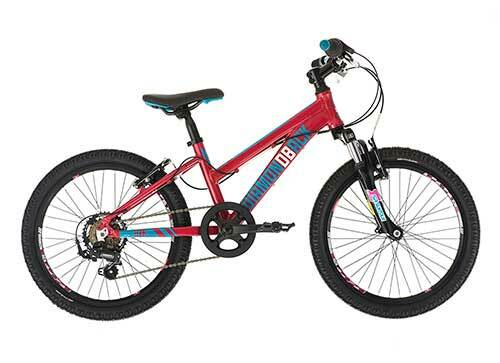 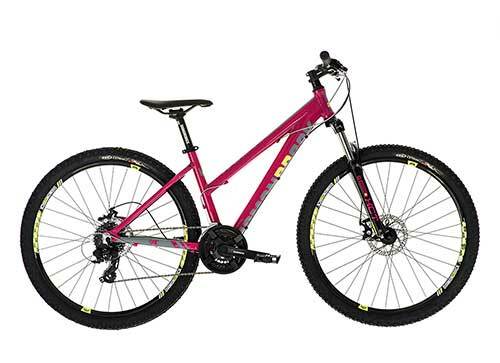 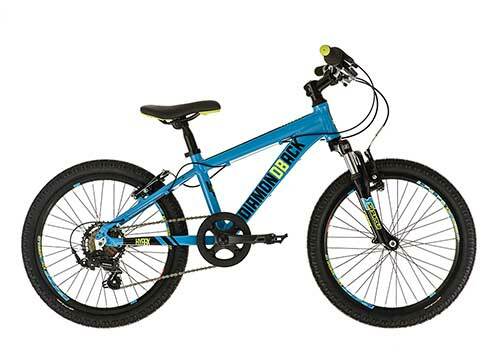 All bikes in the range feature a lightweight yet sturdy aluminium frame and some models are fitted with suspension forks which help to flatten bumps in the trail. 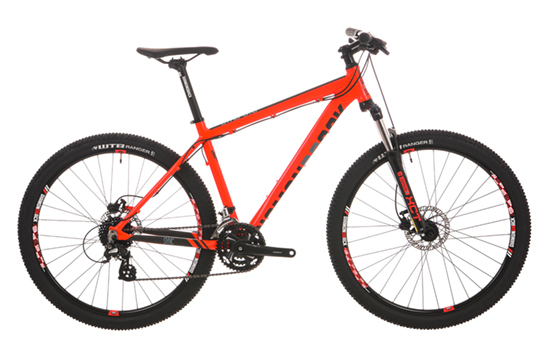 A range of high quality components finish the bikes off an ensure that you can put your trust in your bike whilst off the beaten track. Of course these bikes are not restricted to off-road riding and can be taken down any canal tow path, fire road or country lane but the loose bumpy terrain is where they are most at home and where they really allow you to go wherever the trail takes you. 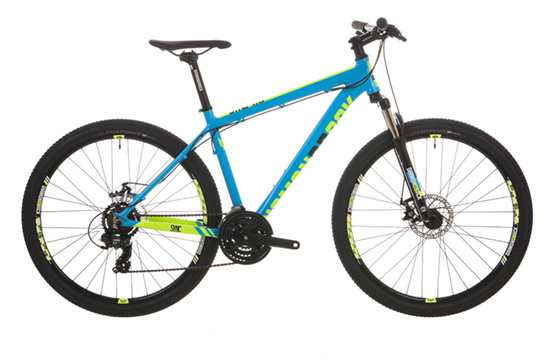 Enjoy the outdoors in style with our off-road range.